The 34th annual Breeders’ Cup is just around the corner, and what better place to enjoy all the festivities surrounding the races than L’Auberge Del Mar? With events leading up to and following the November 3 and 4 races, L’Auberge Del Mar is sure to be the hot spot during this year’s Breeders’ Cup. 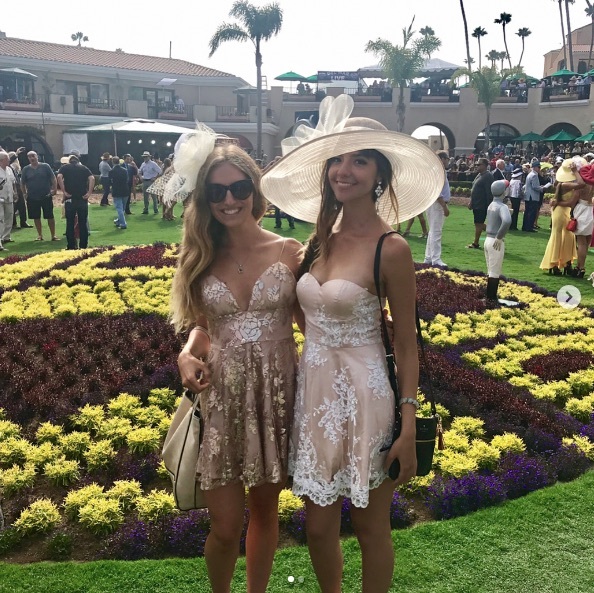 L’Auberge Del Mar has some fabulous events planned before the big races begin. On November 1, the resort will kick off Bing Crosby Season and also celebrate the Opening Day of Del Mar’s fall race meet. This celebration will feature live music and other activities to welcome the races. On November 2, L’Auberge Del Mar will be offering special drinks, food pop-ups and live entertainment. On November 3, L’Auberge Del Mar’s Breeders’ Cup celebration will be filled with excitement and fabulous live music from JP Hunten. And the best part? 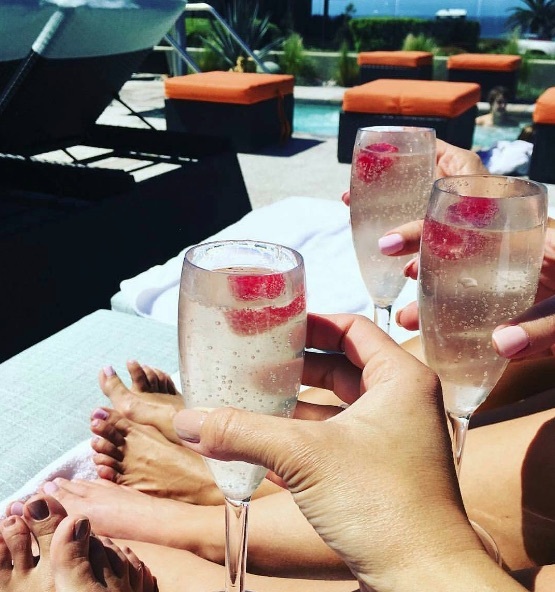 You don’t have to be a guest at the resort to partake in the festivities. Though food and drinks are extra, entrance to the events is free and open to the public. Christine A. Moore Millinery is no stranger to the hat making business. And here at L’Auberge Del Mar, she is a favorite. You won’t want to miss the gorgeous hats she has created and will be selling at her pop-up shop in the Living Room November 1-3. Dubbed “the official hat designer of America’s Best Racing,” Millinery has fashioned many-a celebrity with her hats for fine races. With all the fun to be had prior to and during the races, attendees are going to want and need a spa day. And thankfully, Spa L’Auberge is the place for that. To book your stay at L’Auberge Del Mar during this year’s Breeders’ Cup, please visit here.